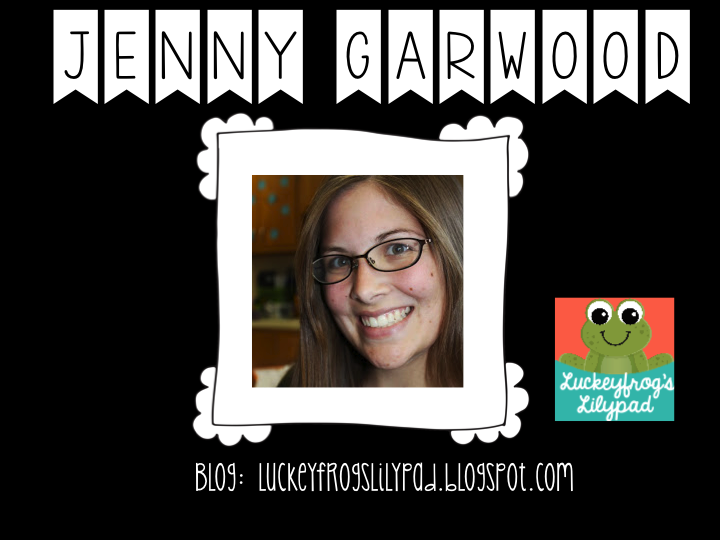 I'm spotlighting a wonderful teacher and blogger, Jenny Garwood. 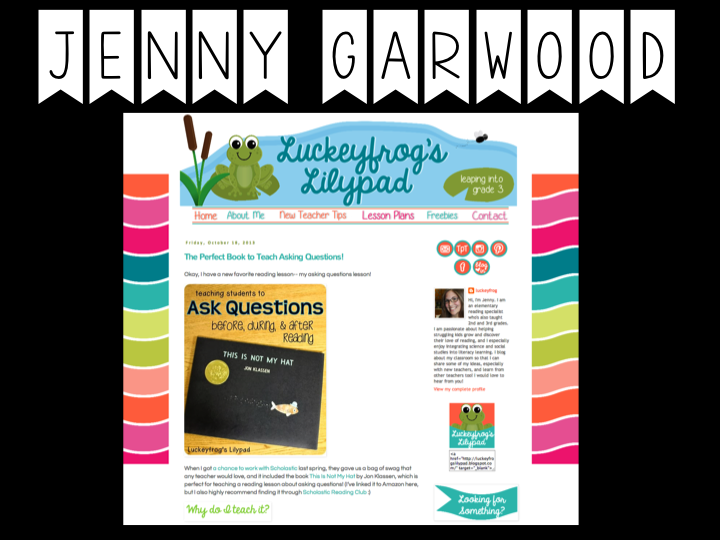 Jenny's blog, Luckeyfrog's Lilypad, is filled with fabulous resources. 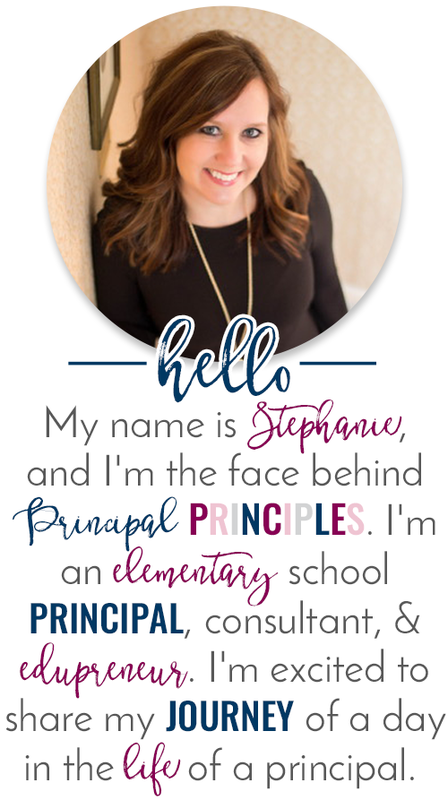 She is a reading specialist from Ohio and teaches grades 2-5. 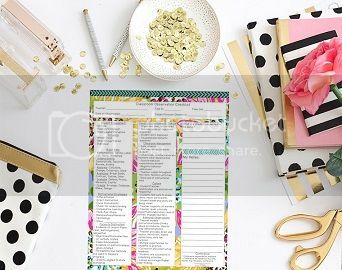 Her blog has been established for a year and a half but she recently started selling and sharing some of her teaching materials on Teachers Pay Teachers. Through blogging and Teachers Pay Teachers, the two of us met. I'm following her store and she is following mine. 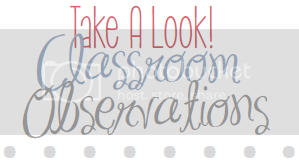 Because she is a fairly new teacher and has always struggled with organization, her blog shares a lot of new teacher tips and organizational strategies that she has found to work. She says, "if they work for me, they can probably work for anyone." She loves teaching thematically and integrating lots of social studies and science (her two favorite subjects) into her literacy learning. This makes learning fun and she says this is her most important job. I must agree with that. 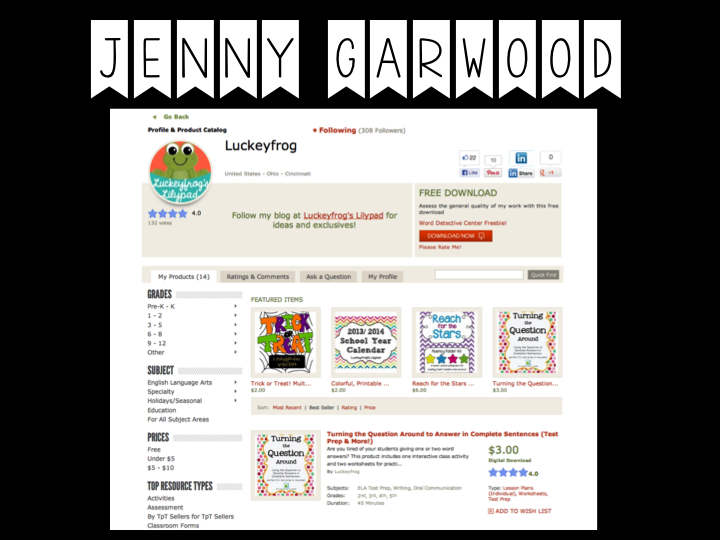 Jenny developed this to help students improve reading skills, but also to build confidence as readers and learners. She is using the Reach for the Stars Fluency Folders with second grade. Fluency is often taught as just reading faster-but then kids speed read and read without comprehension. 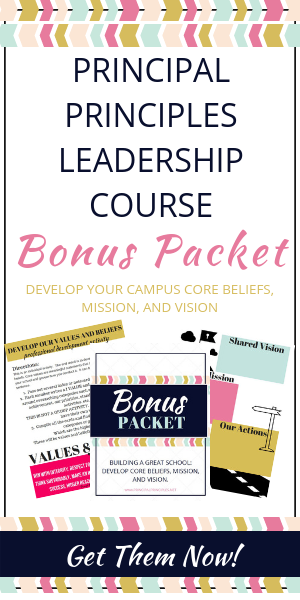 This pack includes materials for teaching that fluency is more than just speed, but also pausing, accuracy, and expression. 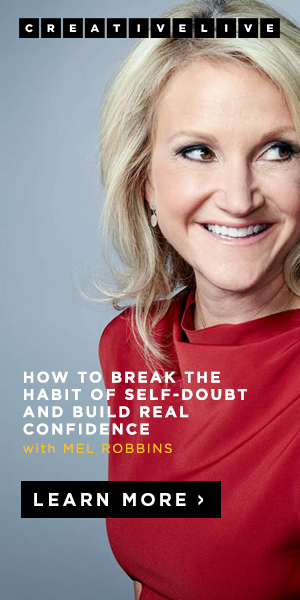 Each week, the students start with a "cold read" and set a goal. Each night, they read the passage at home after their self-selected reading, and by Friday, they are ready for a "hot read" and coloring in their graph. Seeing the difference in just one week really encourages her kids to keep practicing and working hard in reading, because they really are growing! 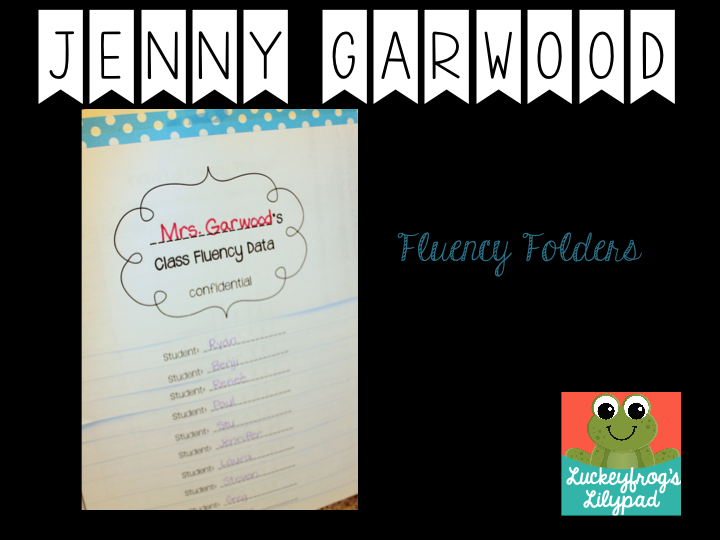 Jenny loves that once the folders are made, the students' families have plenty of information about what fluency is and how they can work on it at home. Plus, she can use the same folders with all of her students but differentiate the passages they use. 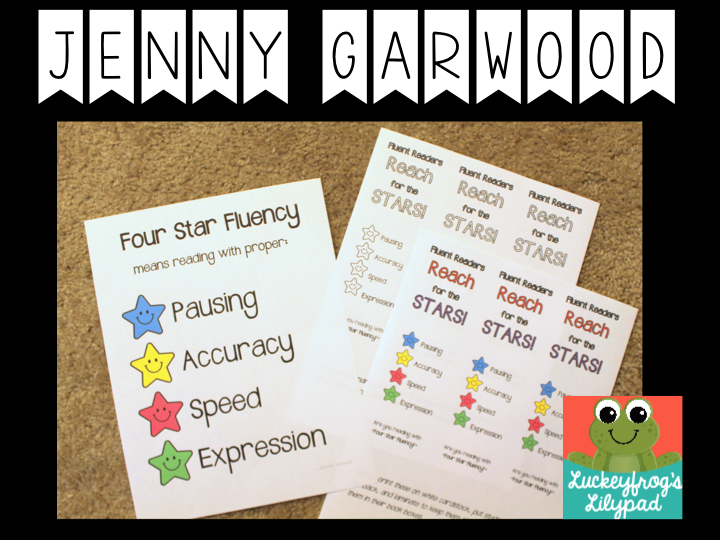 If you think you might be interested, you can check out more about how I teach fluency on my blog, and download the preview at Teachers Pay Teachers (which includes my Four Star Fluency bookmarks for free!) 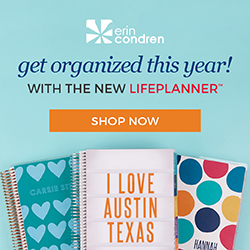 Of course, you can find a lot more freebies on my blog, too! 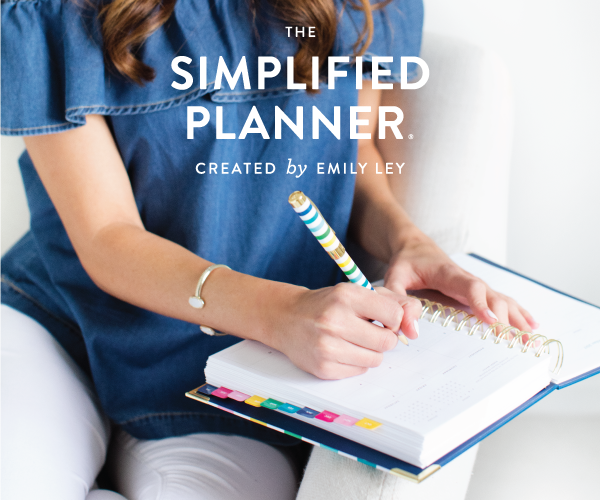 Take a minute and head over to her blog.